November 8, 2013 TR Yipee! In the midst of the chaos that was October, which included an absconding maid who turned up in November and announced she was quitting, an unexpected blast from the past caught up with me in the form of a mail. 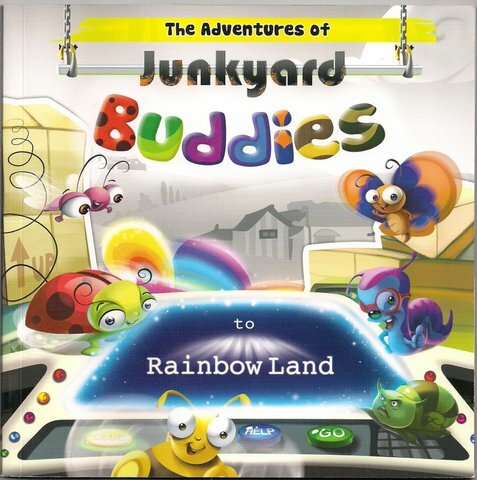 June 23, 2013 TR Books, Yipee! I must have been about 10 when I read Enid Blyton’s House-At-The-Corner. It remains my absolute favourite to this day. It was a story of a family going through some ups and downs and emerging stronger. One of the characters was Elizabeth, mostly called Beth, whom I identified with strongly. She was also shy and wore glasses, and most importantly, wrote stories. Her first heart-breaking rejection becomes a laughing matter, and she begins to write in secret. She gets published secretly also, with the help of her aunt. Ultimately, her secret is revealed, along with the fact that she’s actually been earning money for her writing. But what I remember most vividly is Elizabeth’s deep disappointment when she sees her first story in print, but without her name in the byline. I don’t know if this served as a trigger, but somewhere along the line, it became my dream to see my own name printed against a story. That dream became a reality with the help of my sister, who typed out a “middle” and helped me send it out to Deccan Herald. My “middle” was published (we didn’t get the paper that day! :D), and I was ecstatic. Of course, this journey of writing has been a stop-and-go at best. I haven’t been diligent or disciplined about it, preferring to write whenever I felt like it. Sometimes I felt I wasn’t really using my “talent”, but most of the time, I felt I was just deluding myself about my “talent”. However, every success brings a happiness of its own. 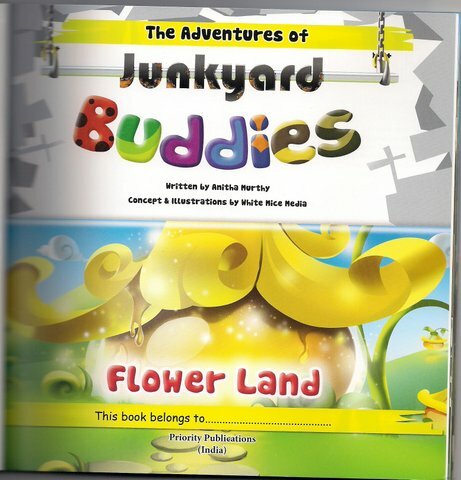 And the latest one (thanks to a good friend) is the first time my name appears in a book all by itself. Not just one, but several books in a series! I received the very first copies just recently. 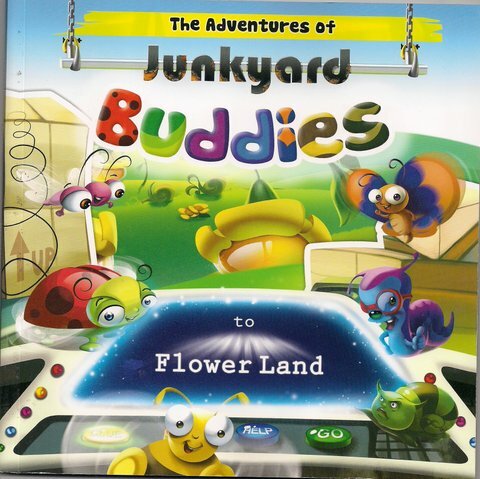 I had the greatest fun writing the stories that are all about the adventures of a bunch of bugs in a junkyard. 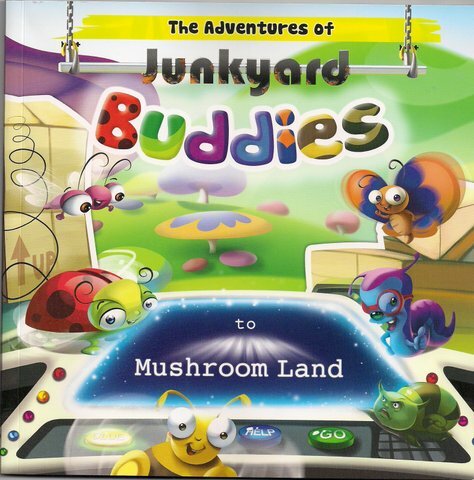 I do hope the children who read it derive as much pleasure. August 5, 2012 TR Yipee! 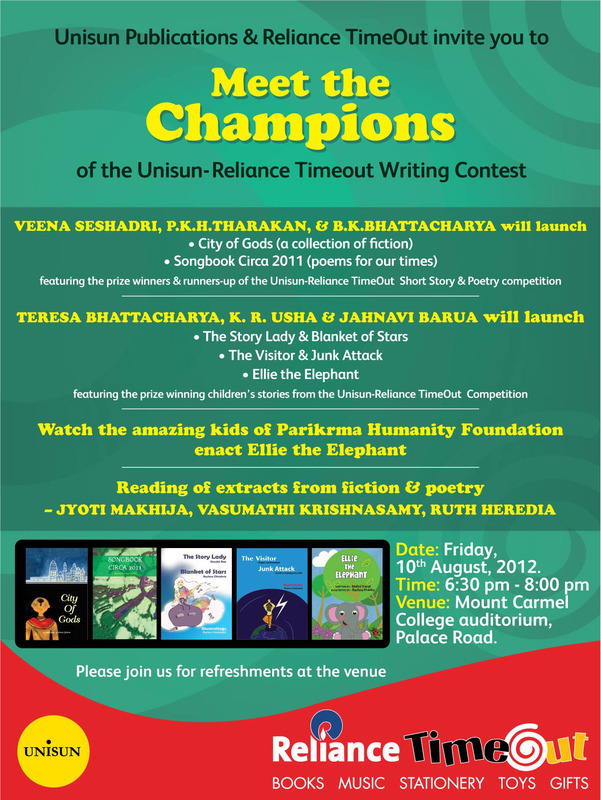 The antholoiogy comprising of the prize-winning and shortlisted short stories in the Unisun Reliance Timeout Writing Competition 2011 will be released this Friday, 10 Aug 2012. 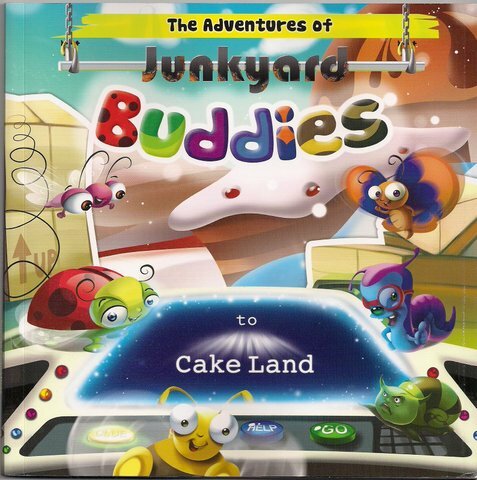 What makes this particularly sweet is that the name of the anthology is the title of my story City of Gods, which won the first prize and astonished me beyond words! So do come and be part of the release. It promises to be a fun-filled event for all. Here is the invite, and please do consider this a personal invitation. March 5, 2012 TR Yipee! February 19, 2012 TR Yipee! It’s over. The very first book launch I’ve attended. It wasn’t too hard. And I didn’t make a fool of myself. February 14, 2012 February 14, 2012 TR Yipee! 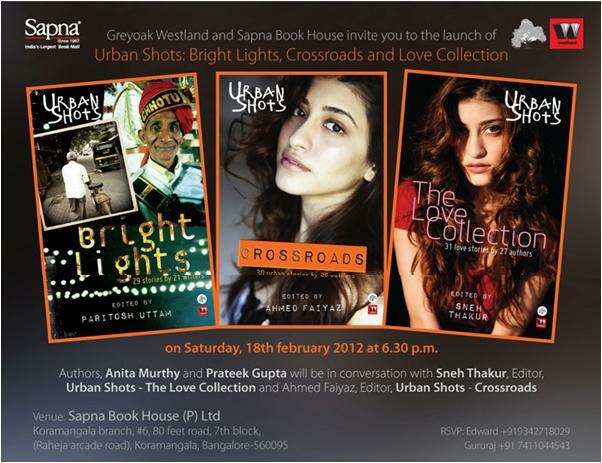 The launch for the books Urban Shots: Crossroads and Urban Shots: The Love Collection is being held on Feb 18, 2012, at Sapna Book House, Koramangala, at 6.30pm. Crossroads includes my story Paradise, and The Love Collection includes my story Reality Bytes. So do come! Hope to see you there. February 2, 2012 TR Yipee!